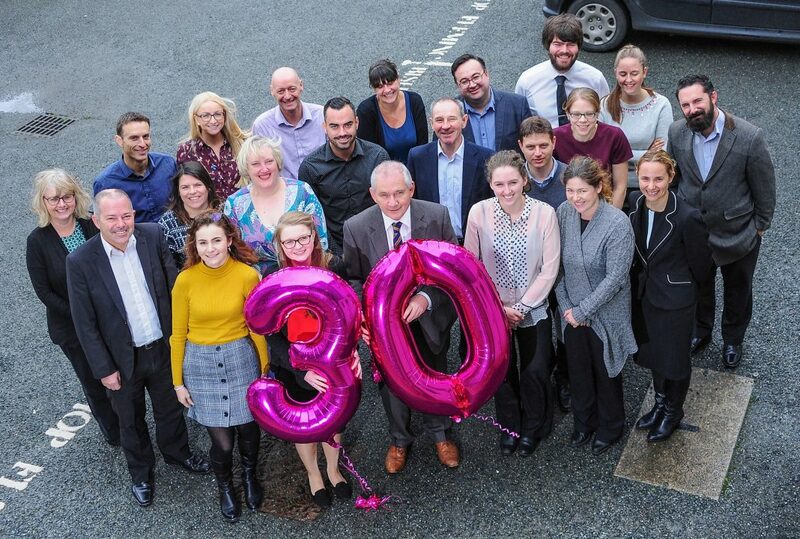 Bishop Fleming is celebrating 30 years of success for its Cornwall office. After opening its doors in 1987 with just four members of staff, Bishop Fleming now has 30 team members in Truro, specialising in accounts, audit, tax, charities, business recovery, corporate finance, grants, and independent financial advice. In total, Bishop Fleming employs 300 staff across seven offices in the south west and West Midlands.